Just tried to root my GSM Galaxy Nexus manually several days ago. I followed the instruments on the XDA forum here and here. File used are placed in my skydrive. Using CWM recovery, install SuperSU-0.93-Busybox-1.20.2.zip that you downloaded in step 1. The file should be placed in your /sdcard folder. I used to have lrcshow-x, but it seems to be hard to install and do not cache lyrics locally. 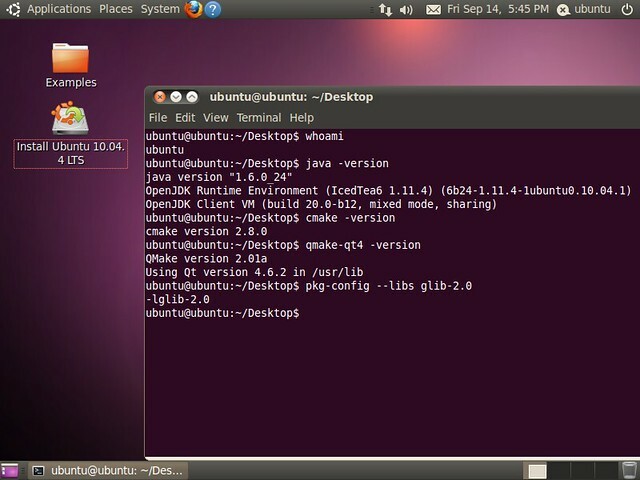 From the osdlyrics download file list, use the 0.4.0 version for Ubuntu 10.04 (Lucid). Newer versions are broken in MPRIS2 protocol handling, see here.